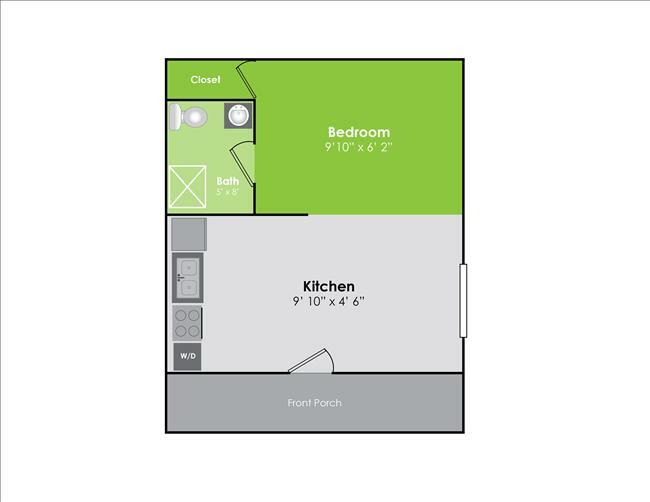 Great house divided into 4 separate apartments! On Dodge St. right across Northwestern from Mackey Arena! Great location for classes, fun, and food. Plenty of privacy and luxuries. Call 765-746-1831.